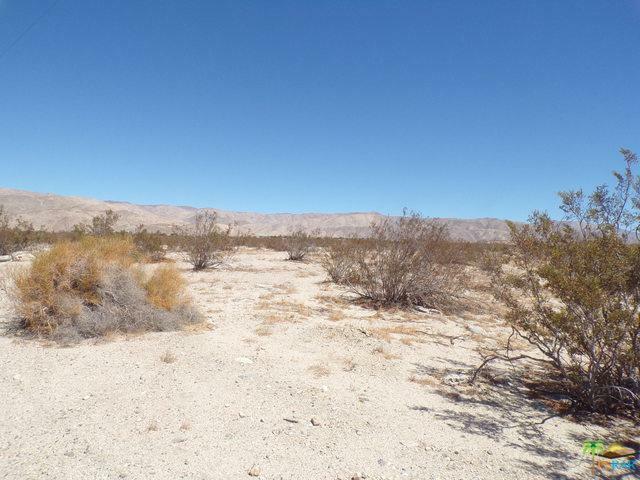 You want those wide, open spaces, you can have it with this 9.17 Acre Parcel on historic Bennett Road in Sky Valley, East of Desert Hot Springs. 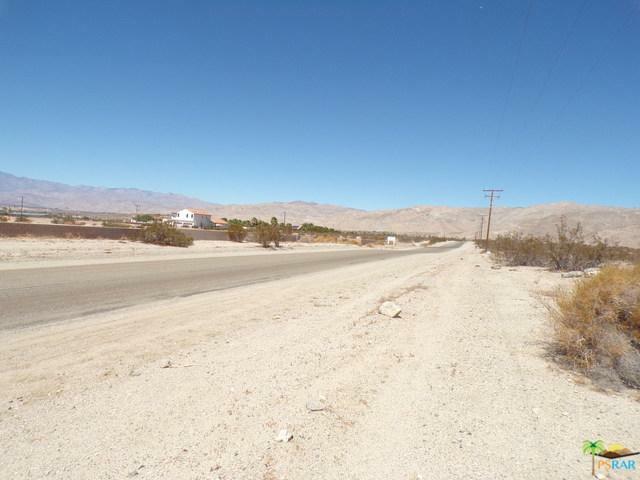 It has a nice, square conformation with a full 668 foot frontage on the paved section of Bennett Road. There are electric utility poles fronting the Parcel, as well as a phone line box on the frontage as well. One of the Riverside County repair utility stations is to the South across the road, so water should be close. This is zoned W-2, which allows for many uses from residential to light agriculture, and more. 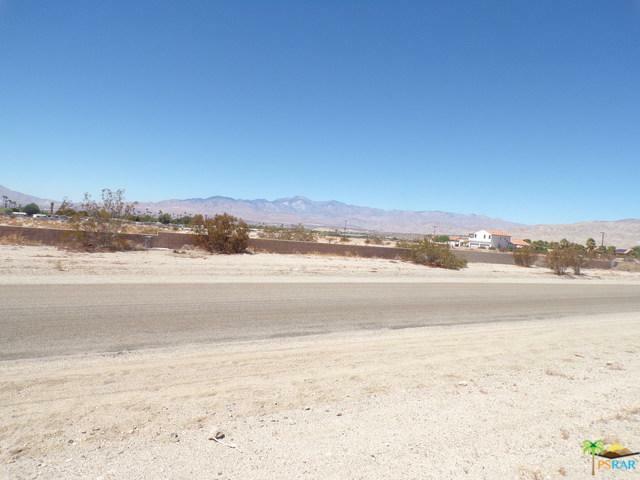 To the South, the historic Ford (Motor Company) family compound is on the hill overlooking the parcel, but you have wide panoramic views of both Mount San Jacinto and Mount San Gorgonio along with views towards the Banning Pass and windmill farms. The County maintains the road, so you have the best of all worlds for your private compound of your own, or a business concern. 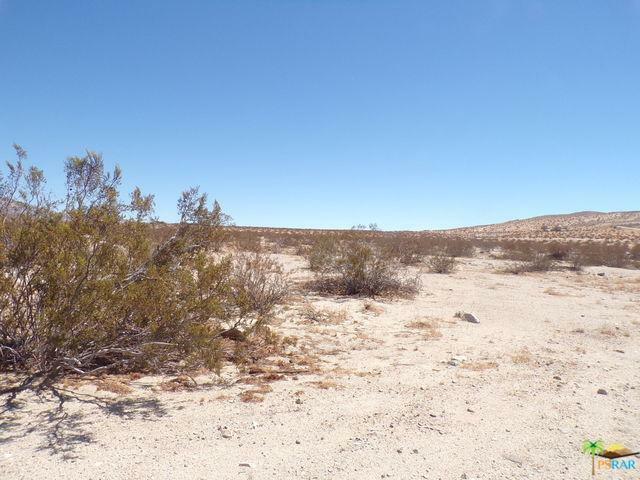 Realize your dreams with this well priced property today!